The Fate of the Ivy Russell Novellas Decided! The votes are in and they’ve all been tallied and…it’s a tie! That’s because only two people voted and they voted for two different things. But, results are results and since they’re not contradictory, I’ll do both. 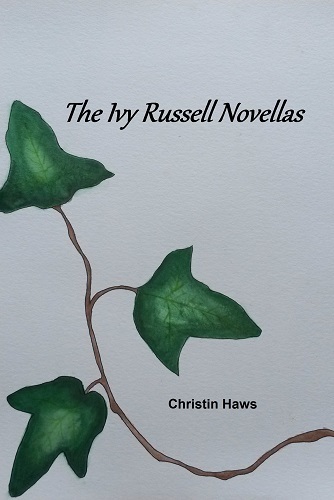 So the Ivy Russell novellas will be released as an eBook, most likely later this month, and it will be released as a paperback, publication time to be determined. I expect to sell at least one of each. ‹ PreviousAre You a Good Fatty?